Be bold, Be daring, Be simply beautiful! Gift Certificates Available under Gifts or packages! Jayde Day Spa & Salon is a Day Spa located in cullman, AL. 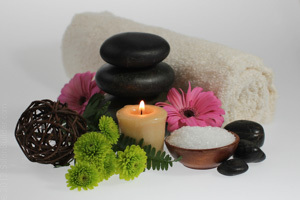 We offer a wide range of wonderful services for your personal care needs. ***We offer dermaplaning! Call to make an appointment! We carry the full line of GloMinerals Makeup and skincare products!